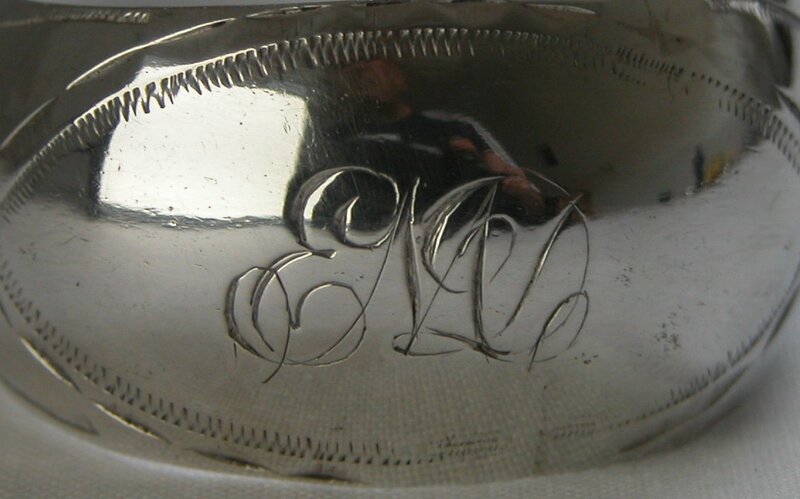 Alexander Gardner & Co registered their mark in 1797. This was the new trading name formed when Alexander Gardner took his son into the business. These tongs have the characteristic Scottish concave bow. 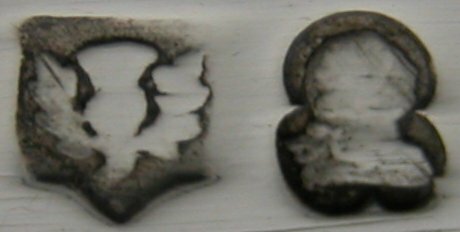 They are marked with the trefoil duty mark and I have dated them at c1800. click here for tongs be Alexander Gairdner.